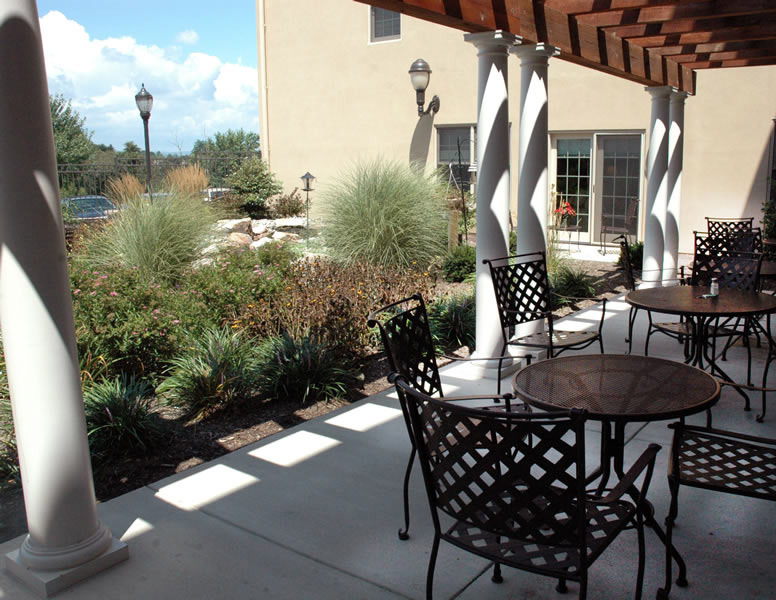 Explore our beautiful campus in Frederick. 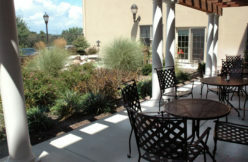 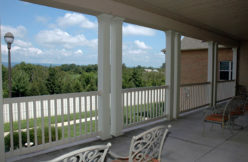 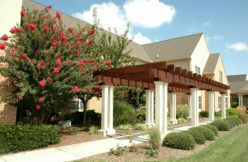 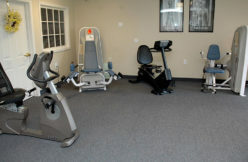 See the beautiful campus and amenities of Country Meadows of Frederick. 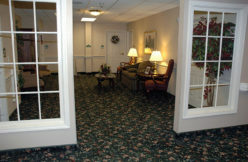 Choose a photo by clicking on it to enlarge, or select a video to watch it online. 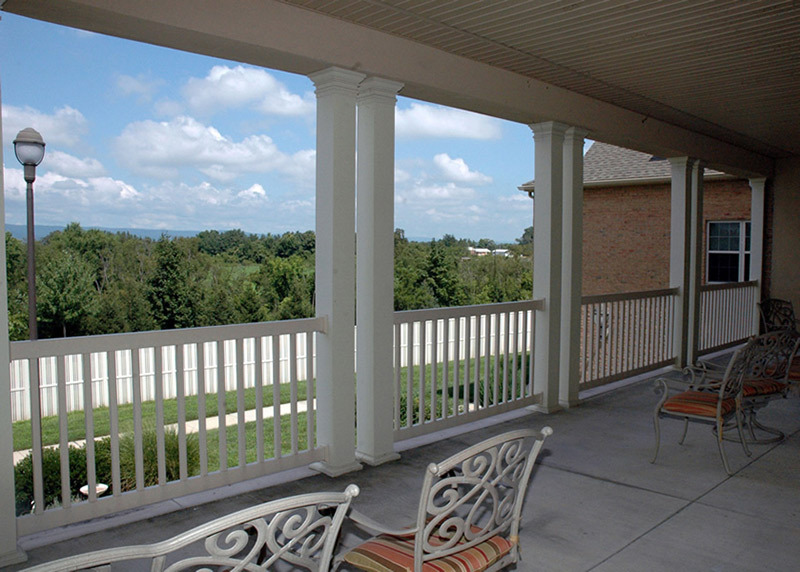 But the best view is to see it in person. 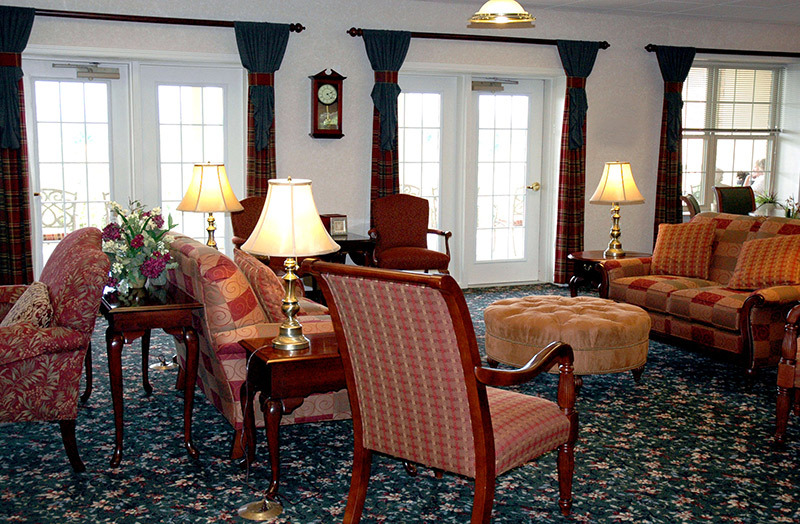 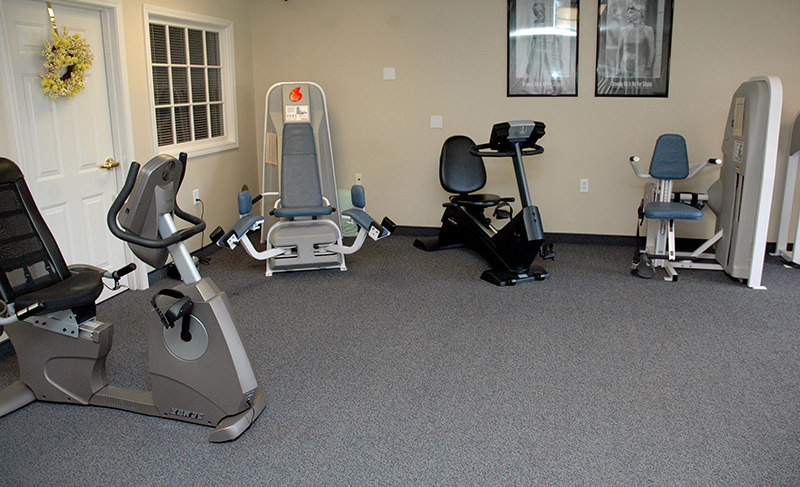 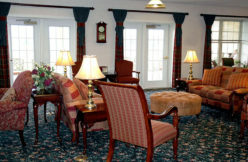 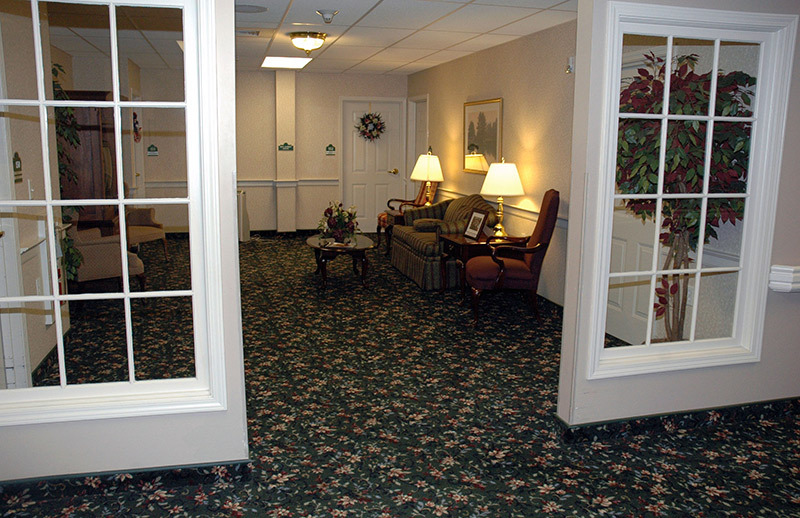 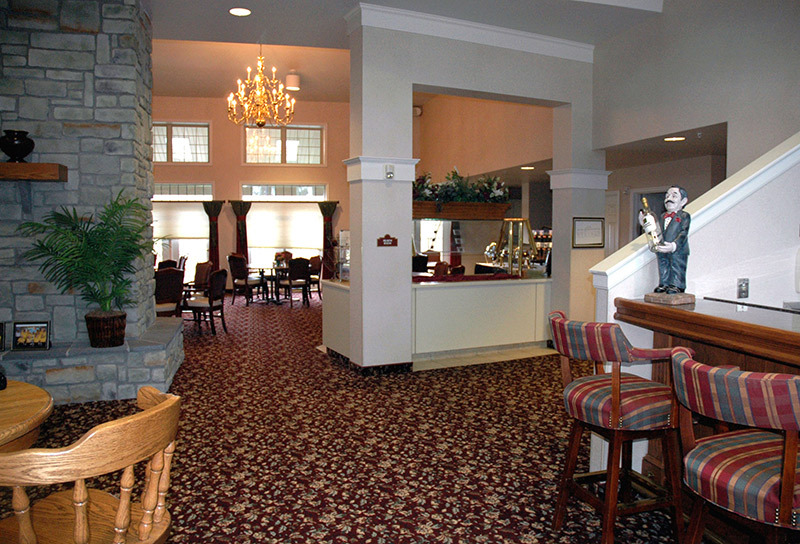 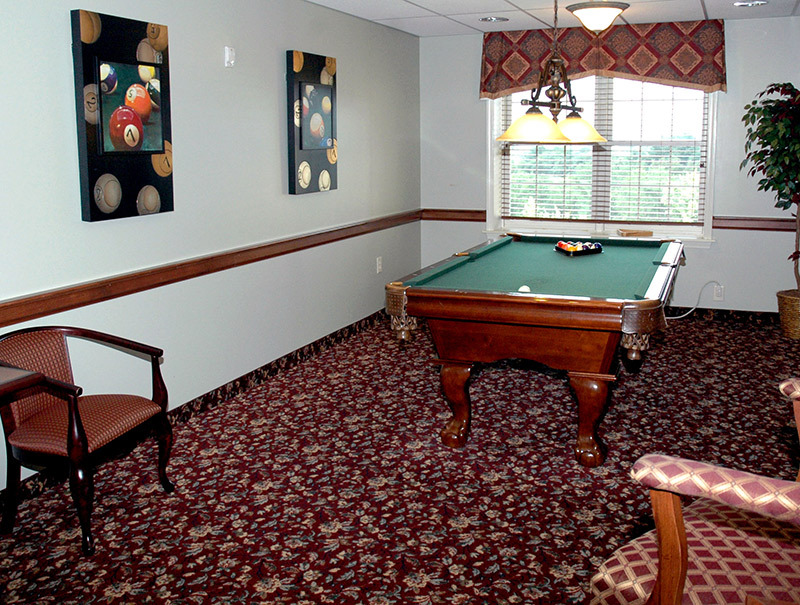 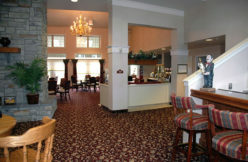 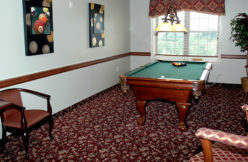 Visit our Maryland retirement community any day of the week, as many times as you’d like. Schedule a visit today and meet our wonderful team and residents.